/month for 24 months. Requires a qualifying CenturyLink service and 24-month contract. Not all products, prices and services available in all areas. 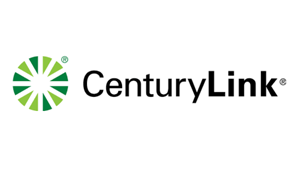 CenturyLink Prism TV Premium offers more than 350 digital channels of premium home entertainment. Enjoy HBO, Cinemax, Starz, Showtime, Encore and more. Your whole-home DVR is included along with HD Channels in this jam-packed package. Of course you will also have thousands of options with On Demand to catch up on shows you may have missed along with Prism TV App to watch on your wireless devices anywhere you have a wi-fi signal. Prism TV App: watch TV anywhere you want, on any device you want with Prism on the go. Even set DVR recordings remotely and access To-Go channels as well as Video On Demand.